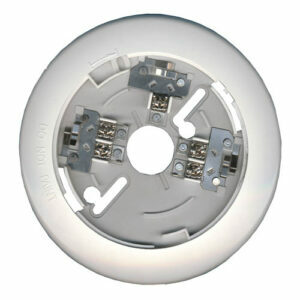 Repair and refurbish fire alarm systems with new and refurbished Bosch fire alarm parts. 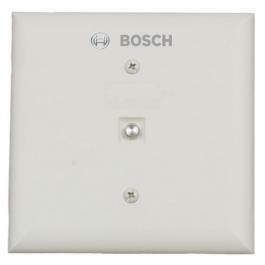 If you have a Bosch system in your building, finding the right parts to make repairs may be difficult. 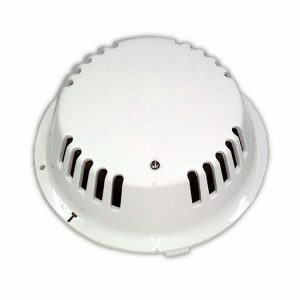 Life Safety Consultants stocks a wide array of parts, including new and discontinued Bosch fire alarm parts. 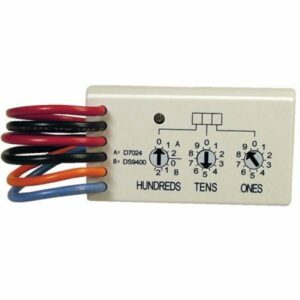 Fire alarm systems are some of the most important devices in your building, keeping your assets safe as well as residents or employees. Bosch manufactures a wide array of exceptional fire alarm products that provide long-lasting reliability and trusted operation. 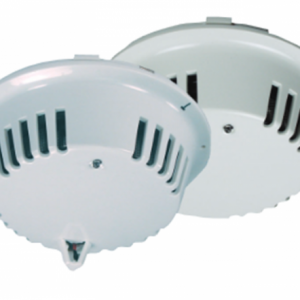 Instead of replacing these powerful alarms, you can refurbish them completely with the appropriate parts. 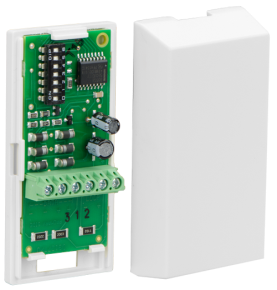 Take a look at the new, used and hard to find Bosch fire alarm parts to find the pieces you need to update your system.